Definition of “Done” (DoD) | A piece of work is “Done” when it satisfies the (pre-existing) agreement between Stakeholders and Developers about what it takes for the work to be finished. Compare to UnDone. 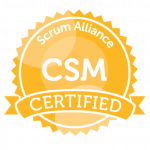 By taking and completing the class, you will receive your Scrum Alliance A-CSM Certification. 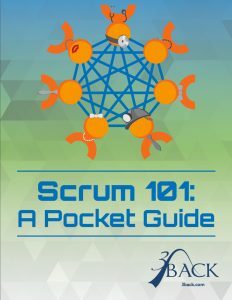 As a 3Back public course participant, you’ll receive free lifetime access* to the Scrum planning and implementation tool Get To Done® (a value of $60 per year). *Access expires if account remains inactive for 12 consecutive months. 3Back’s A-CSM course is not your usual classroom training. Our trainers use cutting edge adult learning practices, which not only make the class enjoyable, but are proven to increase retention and understanding. How to facilitate dialogue between the Product Owner, team members, customers, stakeholders, and executives. Help your company adopt Scrum and support executives committed to Agile values and principles. Remove impediments to enable long-term, deep adoption of Scrum and Agile practices by all parts of the business. 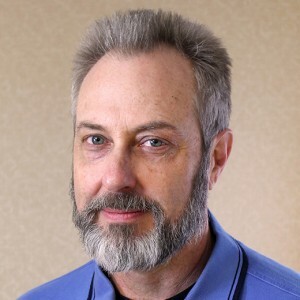 Explain the value of Scrum and Agile approaches to skeptics. How to increase developer engagement to encourage greater accountability, commitment, and buy-in. Leverage your learning to gain recognition as the Agile expert in your company or location. This course is built upon shared experience and exercises that provide concrete practice to build deeper understanding of and skill with the topics covered. Working with your peers you will develop significantly greater depth in your Scrum Master practice. This course is designed specifically for Certified ScrumMasters with the requisite minimum of one year of experience in the role. Come prepared to share your knowledge and experience and learn from the experiences of your peers and the facilitator.